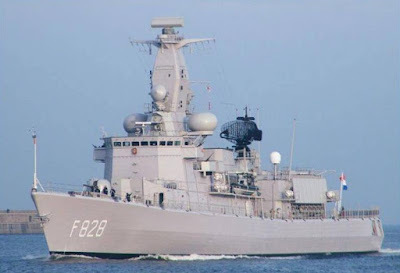 The naval ship Sr. Ms. Van Speijk, a frigate used by the Royal Netherlands Navy, has intercepted 1600 kilos of cocaine in the Caribbean. 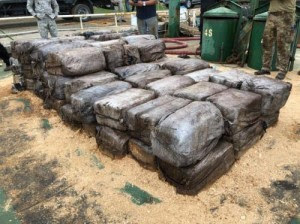 The drugs were on board a merchant ship going to the Dominican Republic. On 22 December, the ship intercepted 550 kilos of cocaine on board of a speedboat.